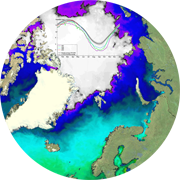 The CCI Sea Ice project was completed on 31 July 2018, when the last deliverables were finalized and submitted to ESA. 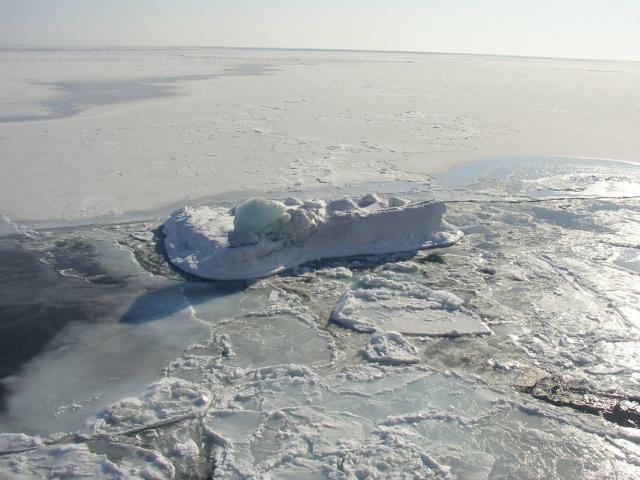 A set of climate data records for sea ice concentration and sea ice thickness have been produced and delivered to the CCI Data Portal. Round-Robin data sets, algorithms, and processing systems have been developed and made operational. The work performed by all the project partners has resulted in a number of scientific publications. All deliverables are available under “Resources->Documents”. Version 2.0 of the Sea Ice Concentration (SIC) Climate Data Record data sets from AMSR-E and AMSR2 (2002-2017) were released on 28 February 2018. The SIC Climate Data Record data set from SMMR, SSMI and SSMIS (1979 – 2015) have previously been released. The fifth and last progress meeting was hosted by FMI in Helsinki, the where status of the final tasks were reviewed. The partners had requested more time to complete the remaining deliverables: D1.1: updated user requirement document, D4.1 Product validation and Inter-comparison Report, D4.2 Climate Data Record Package and D5.1 Climate Assessment Report. ESA agreed to extend the end date of the project to 31 July 2018. The 4th progress meeting was hosted by the Nansen Environmental and Remote Sensing Center. The meeting had presentations of the progress of work in the last six months. 22 persons from all 11 partners attended. The deliverables linked to milestone 4, which was end of July 2017, were delayed until end of September.